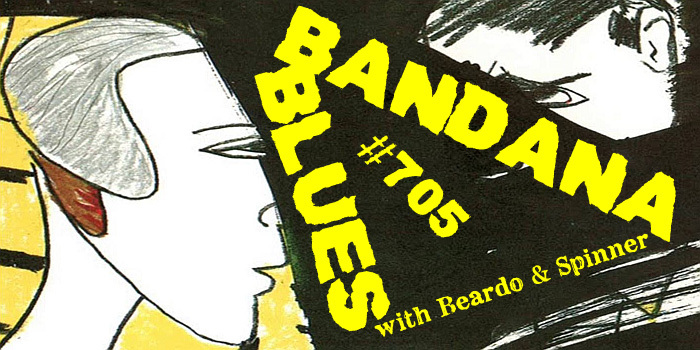 Bandana Blues with Beardo & Spinner : Bandana Blues #705 Eclectic? Think So? Bandana Blues #705 Eclectic? Think So?